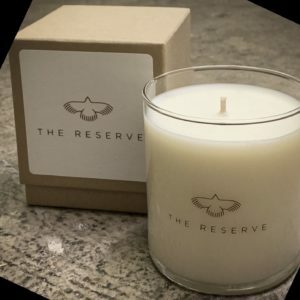 We hand-poured our first candle in 2011. We are a family-run operation, and believe in empowering small businesses and keeping it local. 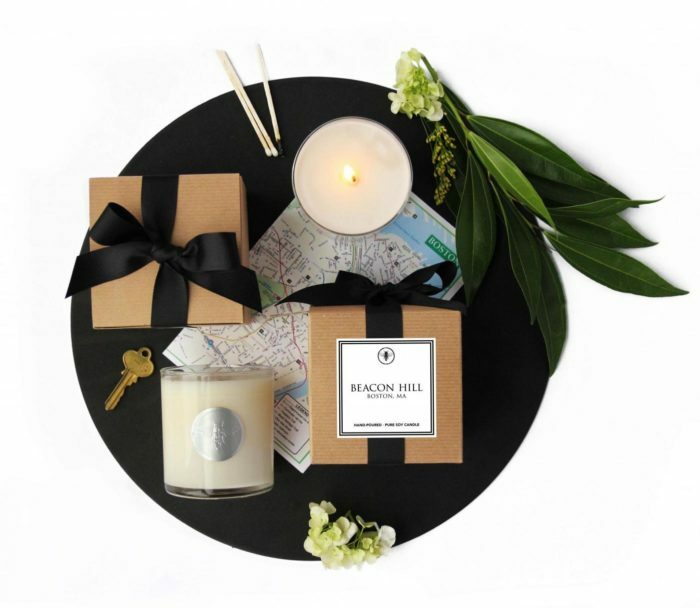 Ella B. Candles can be found in big cities and small towns alike. 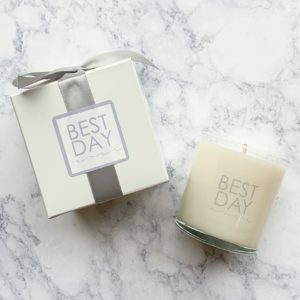 We hand-pour every 100% pure soy candle with you in mind. 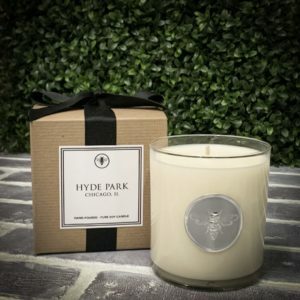 Ella B. Candles are available in over 1000 stores nationwide. Use our interactive tool to easily locate a store near you. 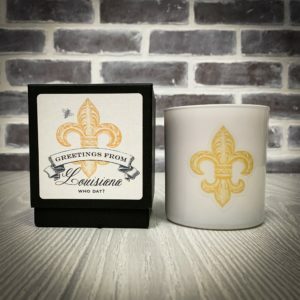 You can search for stores carrying any of our candles or search specifically for our Neighborhood, Say It and Well Stated Collections. We are passionate about providing our retail partners with a unique product that their customers will fall in love with. We have partnered with businesses in all corners of the the country from small boutiques to luxury resorts. Interested in becoming a retailer? Click here!